22 May 2017 Unlocked content from the archive. Shaun Prescott’s debut novel is a story of absences, holes and disappearings. An unnamed narrator arrives in an unnamed town in the central west of New South Wales. As he works on a book about the disappearing towns of the region, the narrator uncovers the lives of townspeople who, though they don’t seem to especially like the town, are convinced that the ratio of happiness to wretchedness is the same everywhere, even in the city. Before long, holes start to emerge: the town is literally disappearing. 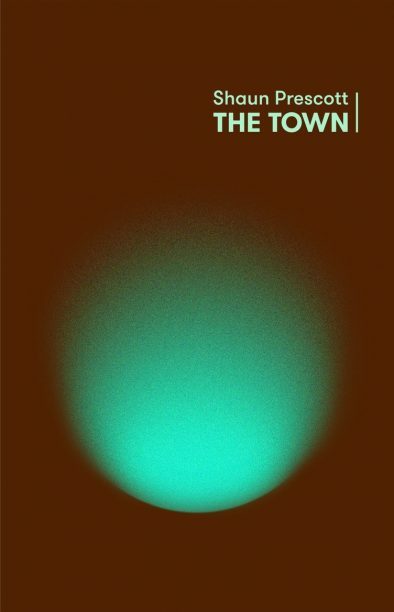 The Town is the second book published by the Lifted Brow. It adopts a very Australian kind of magic realism to ask questions about culture and belonging in a country estranged from its past. The Town is understated but compelling; the narrator’s deadpan voice recalls the lone existentialist figures of Sartre’s Nausea and Camus’ The Outsider, but contrasts this with a dream logic reminiscent of Twin Peaks. This is hypnotic literary fiction for readers who make as much meaning from a McDonald’s car park as the Sydney Harbour Bridge.